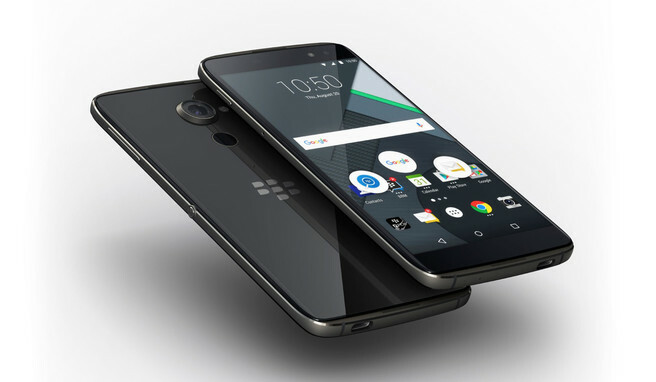 We all thought that BlackBerry, a Canadian smartphone manufacturer, production of new phones was over but before the end of 2016, they unveiled their DTEK60. This phone takes the BlackBerry’s world’s most secure smartphones. It has a secure bootloader, full disk encryption, DTEK app and other additional security. This will keep your all information secured and automatically search for phone threats and protect it from them. DTEK60 is convenient in hand because of its slim size. The only thing that will give you an odd feeling when holding it is the bulk of the camera. See it key specs below. How To Make Sides Of KeyBoard To Soft Touch.